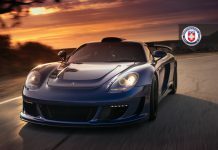 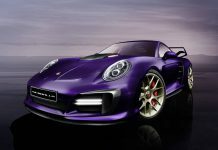 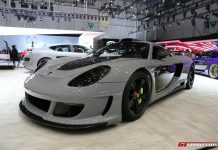 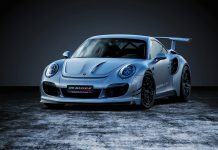 Gemballa Tuning news, Gemballa photos, Gemballa reviews & Gemballa videos! 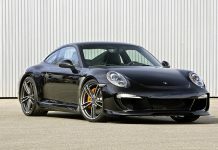 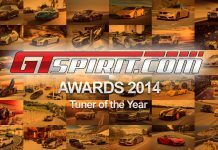 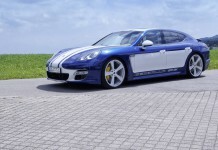 Read all about the famous German Porsche tuner. 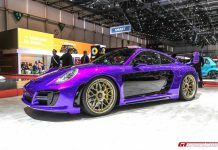 Gemballa Mirage GT Looks Exceptional With HRE Wheels!